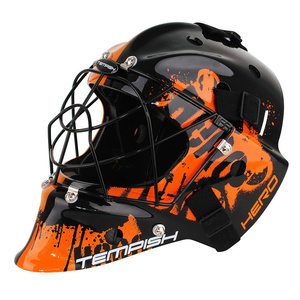 Floorball GOALIE EQUIPMENT ... children's / men ? 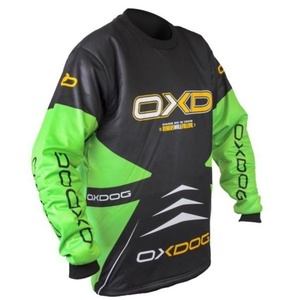 Select Suspension with detachable hood. 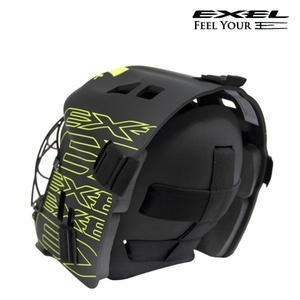 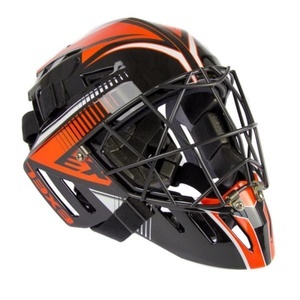 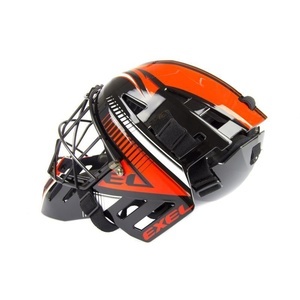 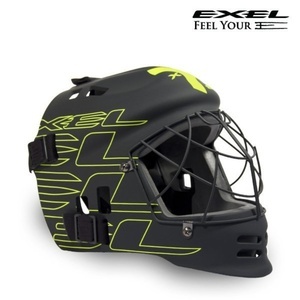 Goalie mask in junior size. 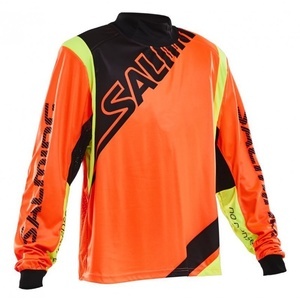 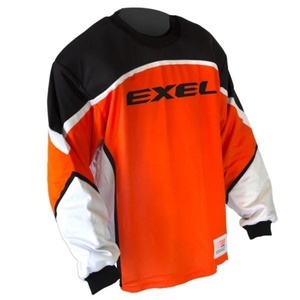 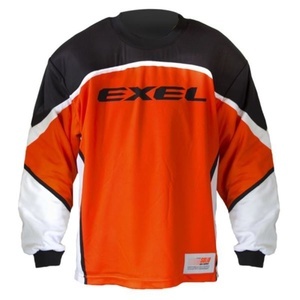 Professional goalie jersey in a brand new design. 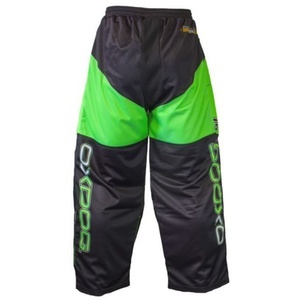 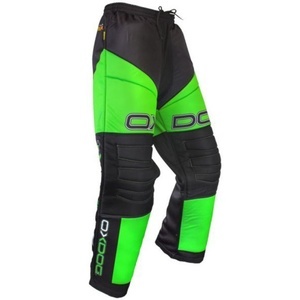 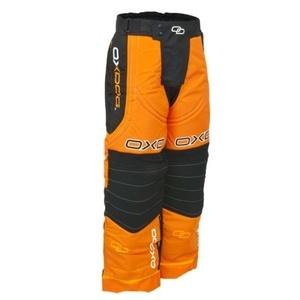 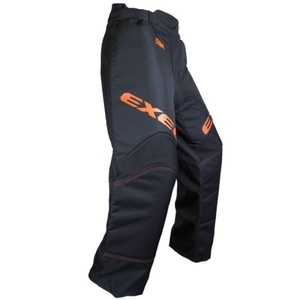 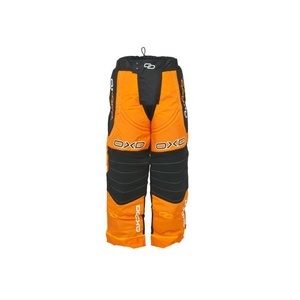 Goalie pants Oxdog VAPOR GOALIE PANTS senior. 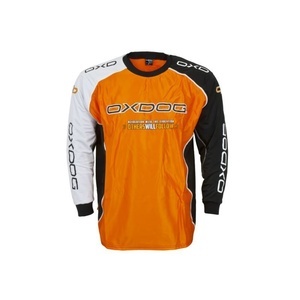 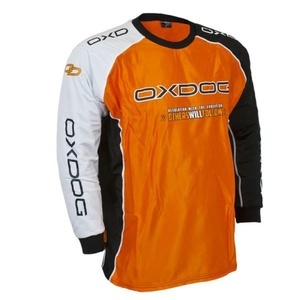 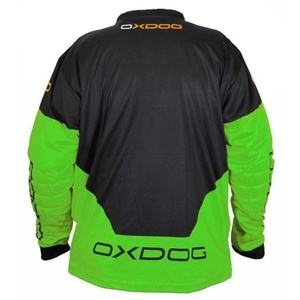 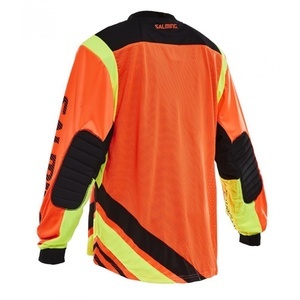 Goalkeeper jersey Oxdog VAPOR GOALIE SHIRT senior. 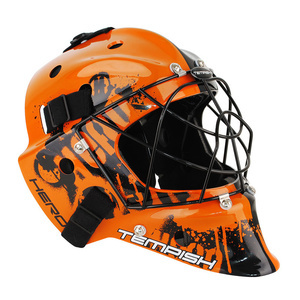 Senior goalie mask HERO is made SENIOR. 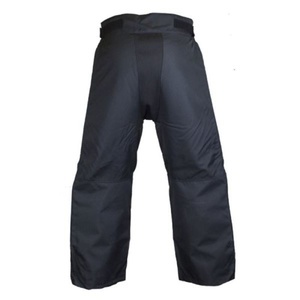 Flexible and resilient fabric for a stable position on the elbow.